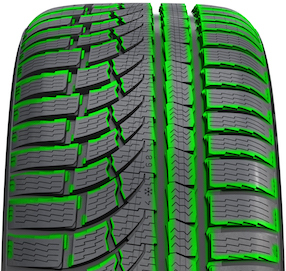 •We feature a wide selection of Toyo Tires including the Proxes Tires and Open Country Tires. •Try Toyo Tires for your vehicle today. 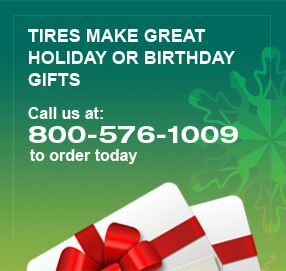 •For questions on Toyo Tires, please call our fitment specialists at 800-576-1009.